1. The shooting incident at Denver’s Aurora movie theater was paralleled as a training exercise in a medical school on the same day. 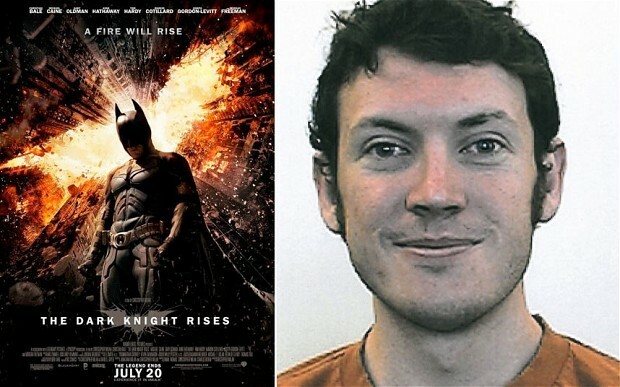 On 20 July 2012, students, at the Rocky Vista University College of Osteopathic Medicine, were being trained to respond to the scenario where a shooter fires at people in a movie theater and also uses a bomb in the attack. Emergency specialist physicians from Dallas, as well as from several other emergency programs around the country, are teaching the ‘Advanced Disaster Life Support Training’. 2. Just hours before the Norway attacks, the Norwegian government was carrying out a simulation exercise similar to the actual attacks. Norwegian Police Confirm Drill Identical to Breivik’s Attack. “Fake radar blips, dummy hijacks, dummy attacks, fighter jets sent off to Turkey, the skies left unprotected, with the FBI’s top anti-terror experts stuck on a training exercise in California. 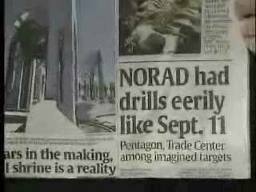 “The drills, said Tarpley, were important, because not only did they weaken and confuse US air defence, but there was also a military drill for each major component of the 9/11 attacks. “The drills were cover, and the dummy threats were made real. Former Secretary General of NATO, Jaap de Hoop Scheffer, described it as a “coincidence” that, on 4 March 2004, there was an anti-terrorist exercise (CMX-04) in Madrid, finishing just a few hours before the bombings. The NATO counterterrorism exercise involved an imagined attack which would kill 200 people. This number is very close to the number of fatalities that occurred in the actual Madrid Bombings. 5. The 7 July 2005 London Tube Bombings occurred the same day as a government terror exercise. 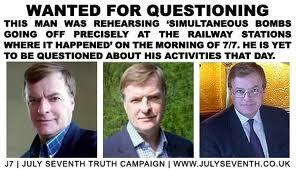 On the same day of the London bombings Peter Power gave interviews on BBC Radio 5 Live and ITV saying that he was involved in an exercise “based on simultaneous bombs going off precisely at the railway stations where it happened this morning”. He also gave an interview to the Manchester Evening News where he spoke of “an exercise involving mock broadcasts when it happened for real”.